We recently replaced a customers mahogany, wood grain foiled windows for brand new cream, wood grain, foiled windows and we think the result looks great! 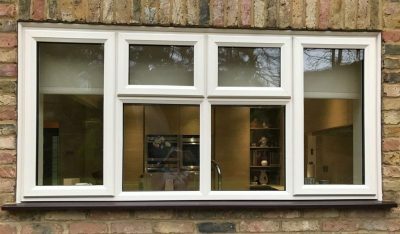 The customer will be having a cream orangery built in the new year and decided that they wanted the windows to match the frame of the orangery. 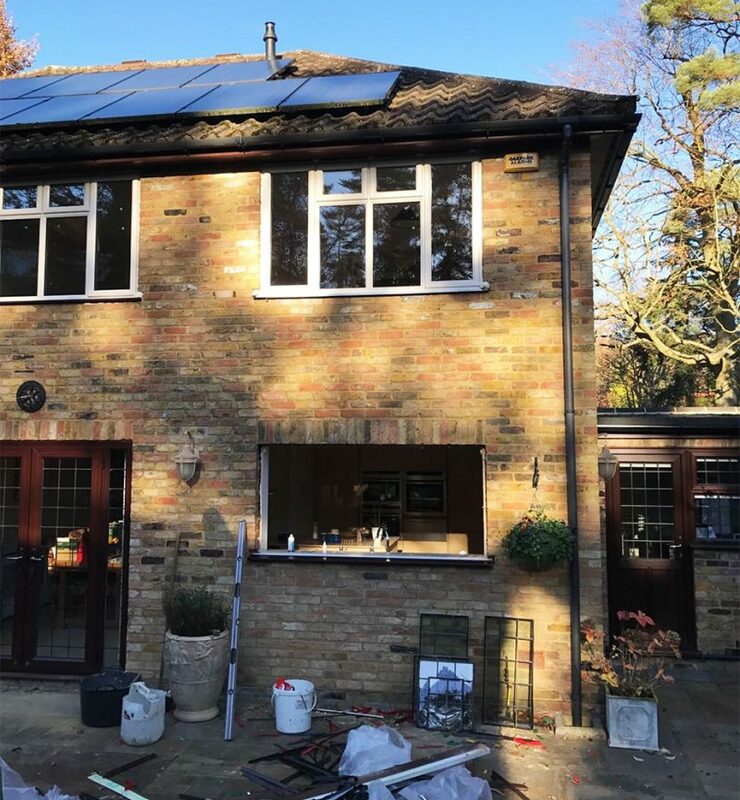 Matching your windows to your conservatory or orangery is perfect for achieving a unified look that can make a big difference to the exterior of your home. Which windows did they go for? 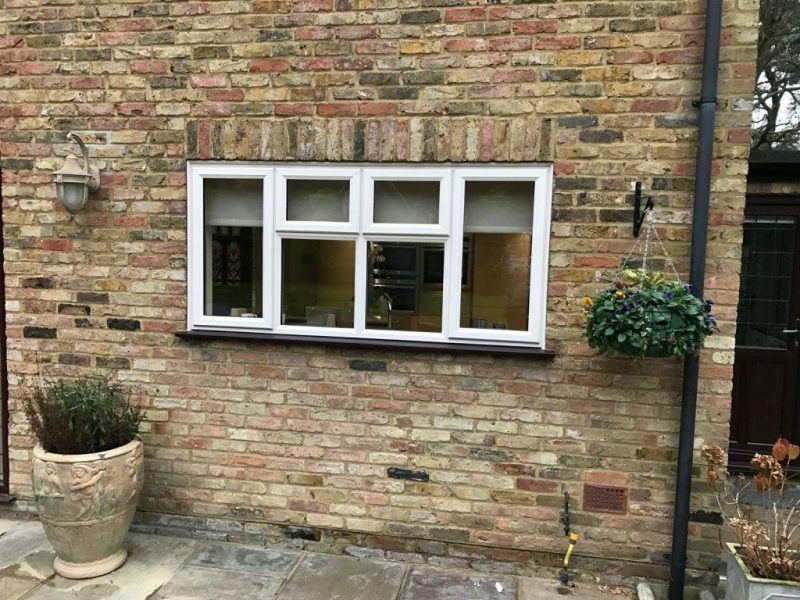 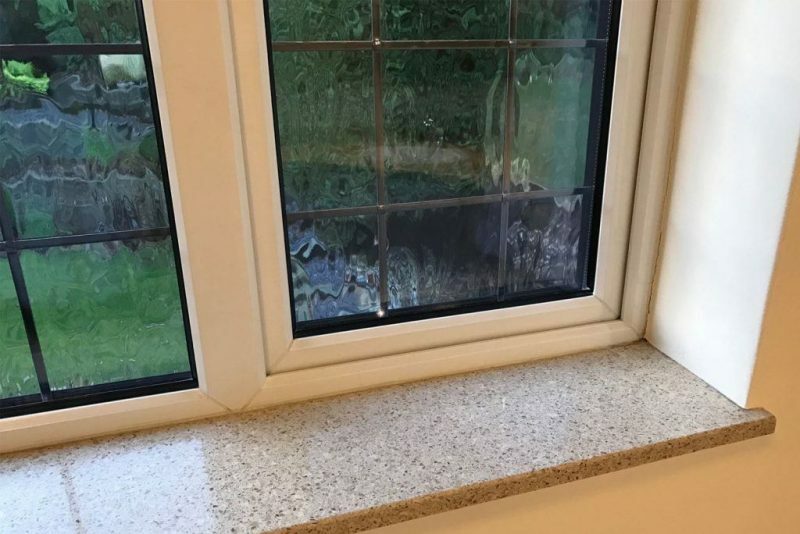 Our customer opted for a cream, wood grain foiled window, but decided to keep the window sills as mahogany – they live in a relatively wooded area and thought their windows would be easier to keep clean this way. 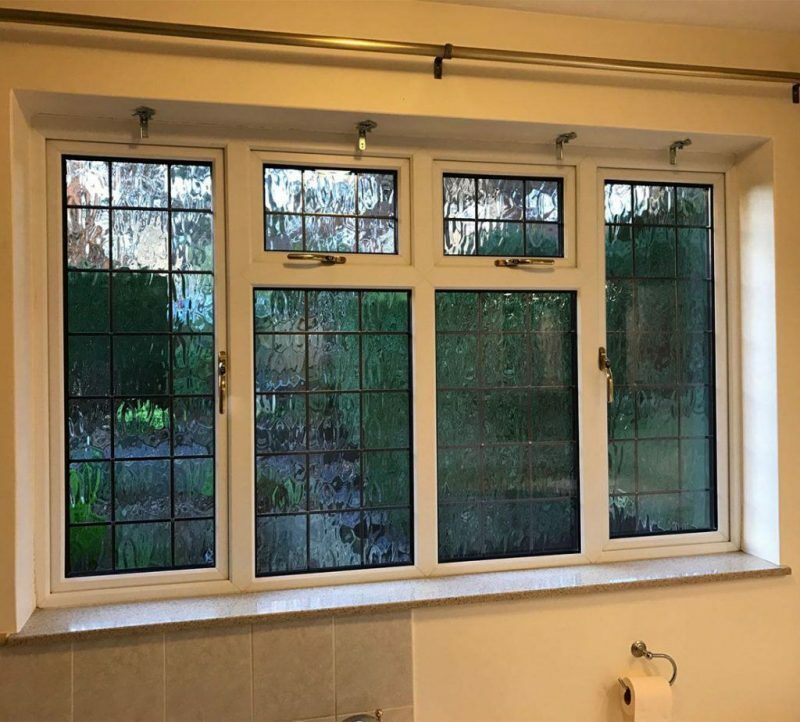 Slimline uPVC wood grain foiled windows look very similar to the uPVC timber alternative windows, but they have welded joints rather than hand made mechanical joints, and as a result, come with a lower price tag. 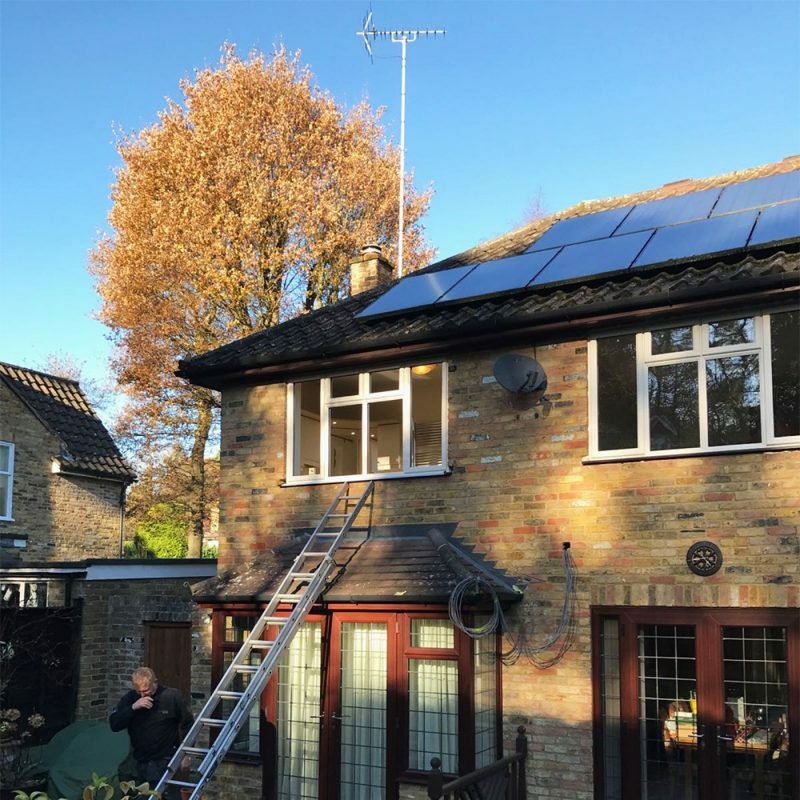 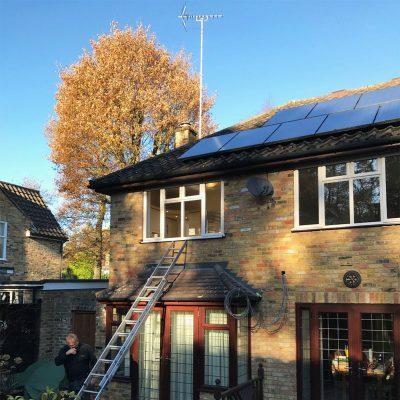 Our customer was really pleased with the results of their new windows and is looking forward to the start of their orangery build in the new year! 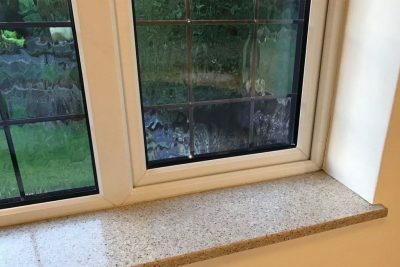 If you would like more information about this product, visit our wood grain foiled windows article. 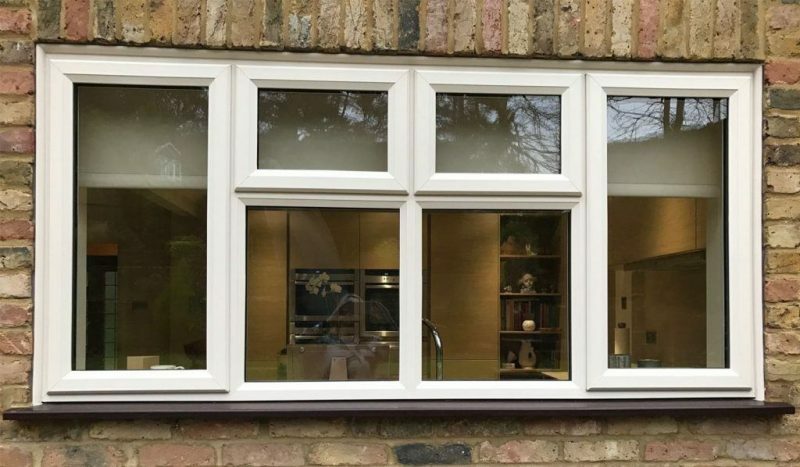 Alternatively, visit our Windows pages to browse our range of uPVC and Timber effect windows. Our team are just a phone call away and will be happy to help with any queries you have or to discuss your project. 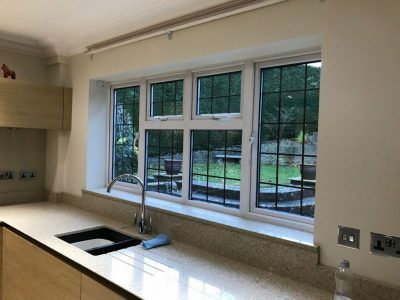 Just call 01932 344 415 or send us an enquiry.